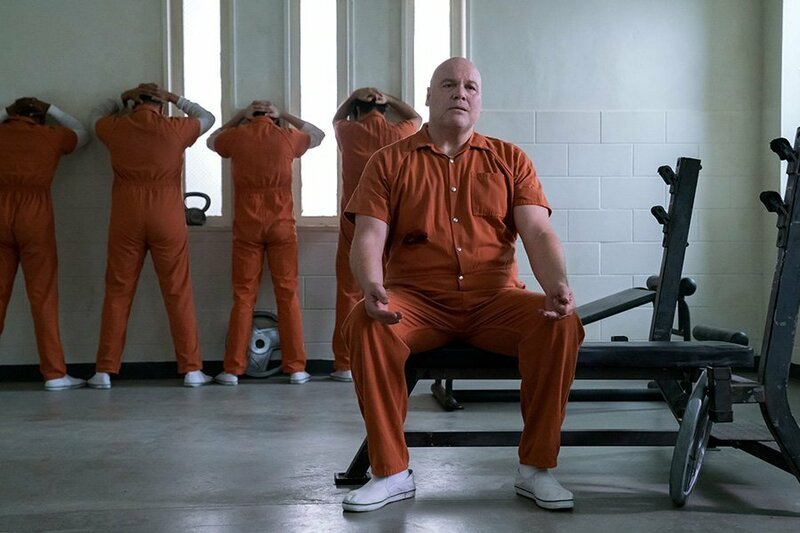 That’s Vincent D’Onofrio’s Wilson Fisk there, speaking in the latest Daredevil season 3 trailer to Dex, an FBI agent who seemingly goes off the deep end to become beloved villain Bullseye. Yes, at long last, Netflix has finally revealed Wilson Bethel’s take on the iconic character and given us a pretty good idea of what their adaptation of him will be like. 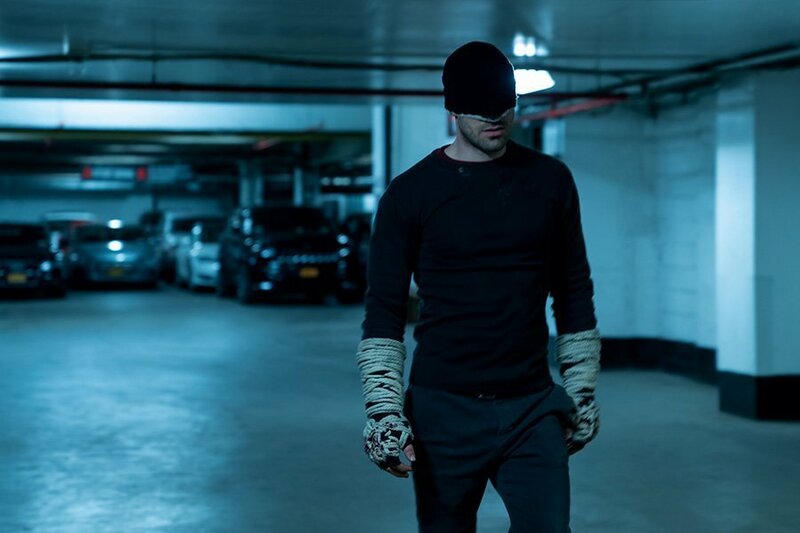 From what we can tell, he’s more than capable of going toe-to-toe with the Devil of Hell’s Kitchen and will surely make for a worthy adversary for Matt Murdock to come up against. But how does he fit into the larger picture and overall arc of the season? 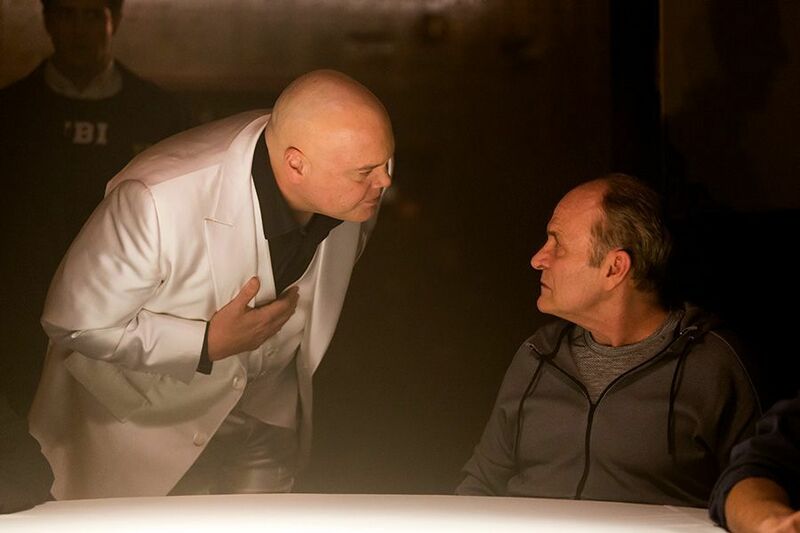 Well, as far as we can tell, Bullseye will be getting into bed with Kingpin at some point, with the towering villain hiring him to do his dirty work, but beyond that, details on what they’ve got planned for Matt remain unclear. Still, this latest promo is a hugely exciting tease of what’s to come and we can’t wait to see what trouble they’ve got in store for the titular hero. Whatever it is that they’re cooking up for him, it’s clear that the upcoming run is going to be pretty dark and gritty, with season 3 looking to adapt Frank Miller’s seminal “Born Again” storyline. As fans will know, it contains some shocking developments that we won’t spoil for you here, but judging from what we can see in this trailer – and the previous ones – it ain’t going to be a fun ride for the Man without Fear. Can the Devil of Hell’s Kitchen escape his demons and deal with the looming threat of both the Kingpin and Bullseye? 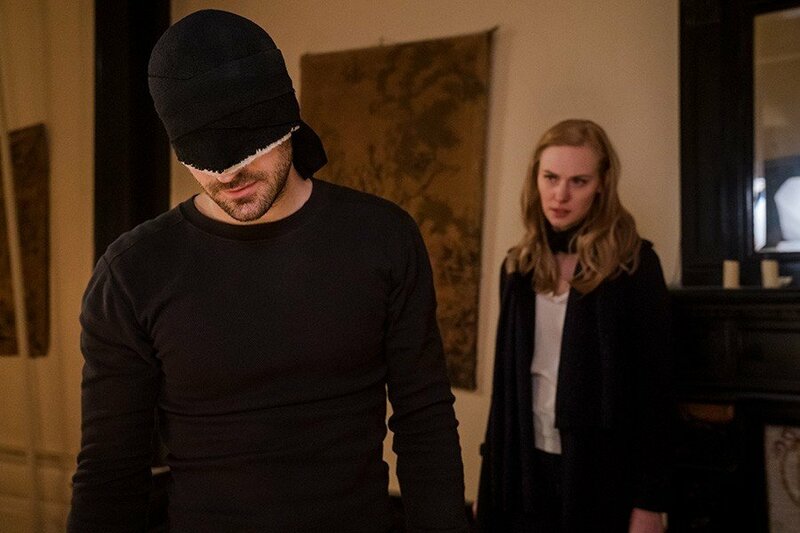 We’ll find out when Daredevil returns to Netflix for another 13 episodes of blood, drama and corridor fight scenes on October 19th.